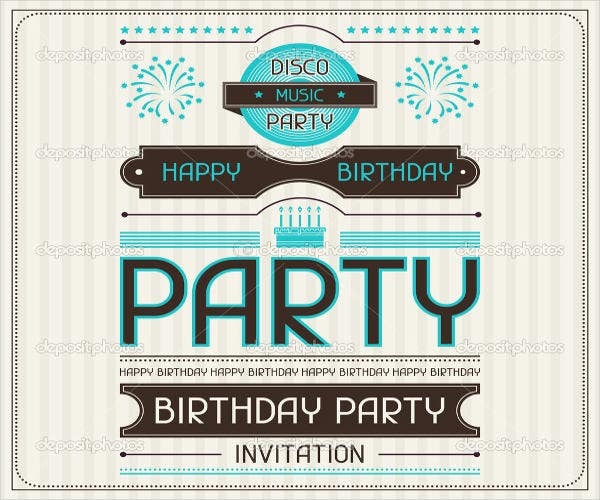 Nowadays, an event is mostly known as a platform for business promotion of a new brand, product, music industry–related launching, or a holiday-related celebration. 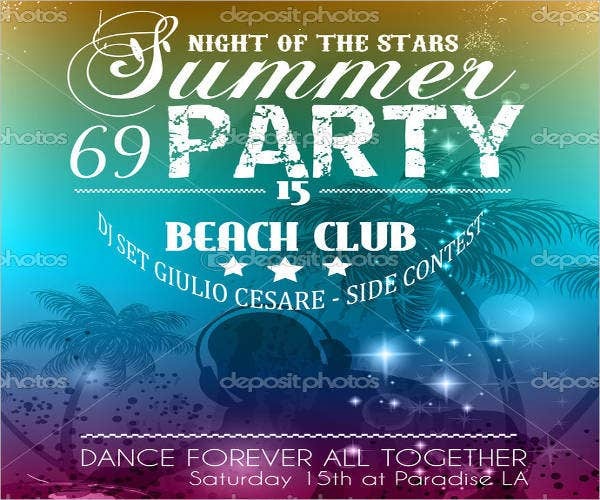 With creative themes, great music played by renown musicians, specifically a DJ, drinks and food, and some special programs, an event becomes one of the most sought after pastime of the busybodies of the busy city. 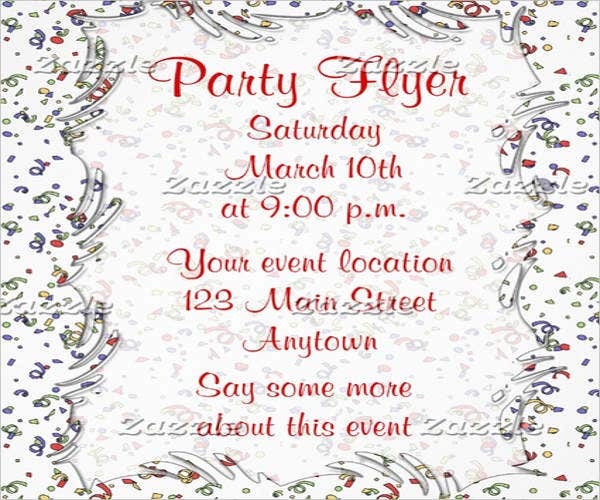 An event always needs a flyer, though it is not the only way you are able to gather a ranged number of people to be aware of your event. 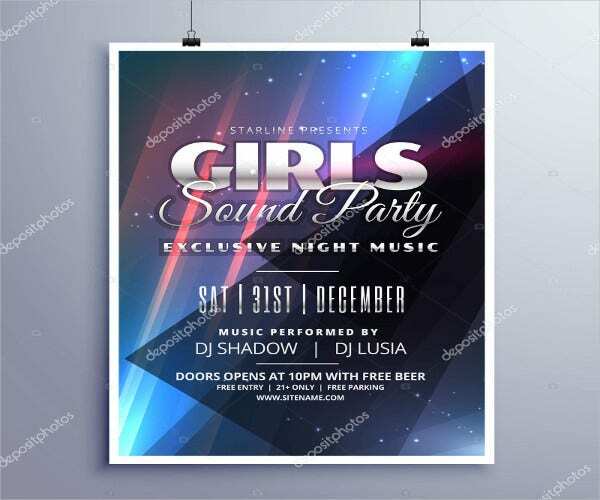 As an event being a gathering with no specific people to invite and something open to the community or public, your flyer becomes the most valid invitation. 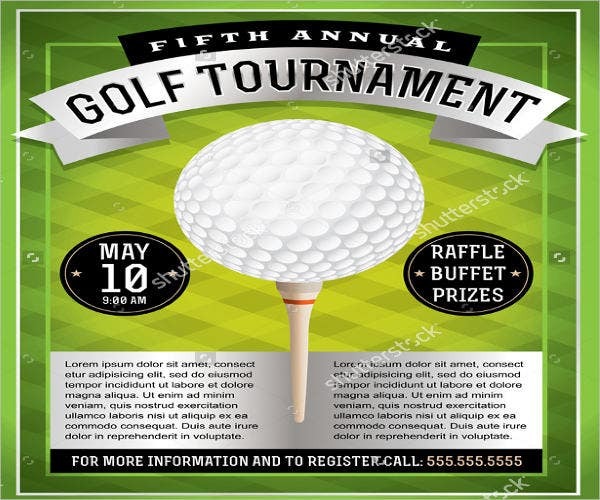 There are different kinds of events, and there are such where it is mostly a party scene, event that is a physical activity, charity work, business sales event, job fair events, or promotional-advertising events. There are so much varieties that we have not fully understood what an event is. 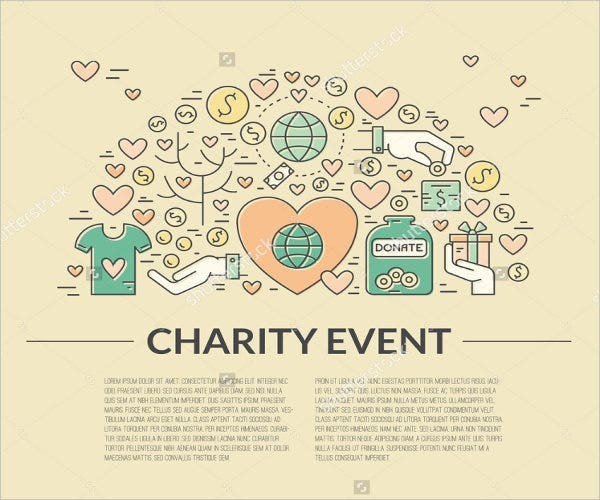 An event is an important social gathering for a purpose, be it for school festivities, public or holiday festivities, fundraising for charity, or for business promotion on new product or brand. 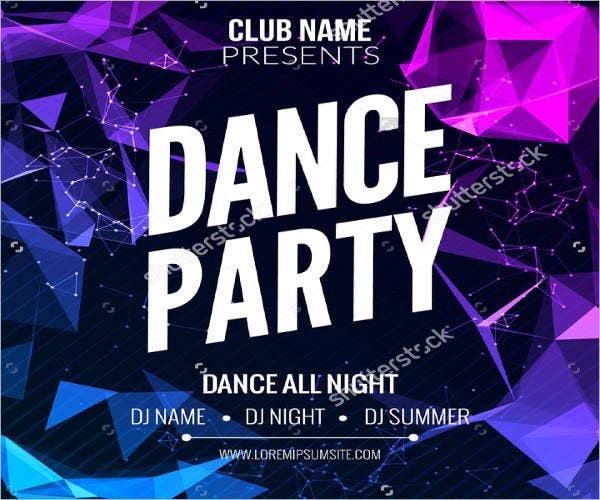 Nowadays, with the hospitality industry–related establishments throwing promotional events here and there, the term event has been mostly associated to nightlife parties. 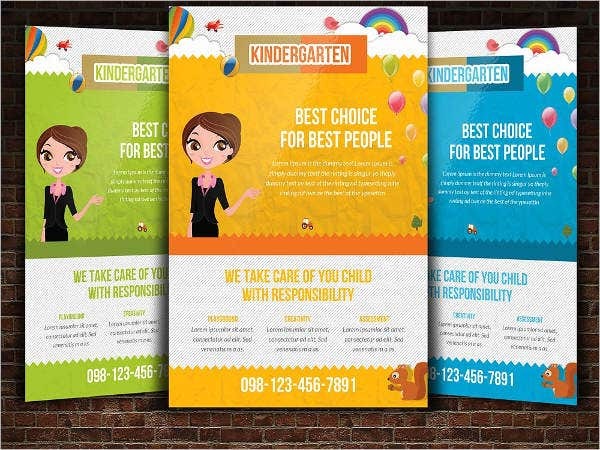 In a most direct explanation, a flyer is a type of paper ad that is expected for wide circulation, passed out to people or sent through the mail. 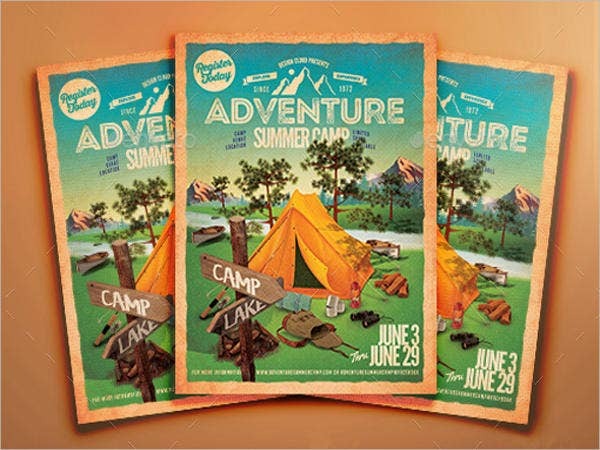 The normal use for flyer is with the end goal of showcasing one’s business, brand, or event; in any case, flyers are not constrained to simply reporting to the general population about what is new but additionally for occasions and festivities. 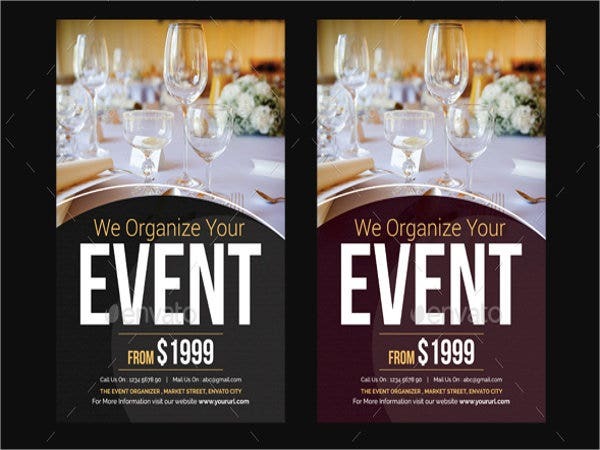 For gatherings or events, a flyer is irreplaceable as it is the most ideal approach to let the word out to open, particularly for events that have a wide range of target market, the flyers becomes an invitation to potential visitors. 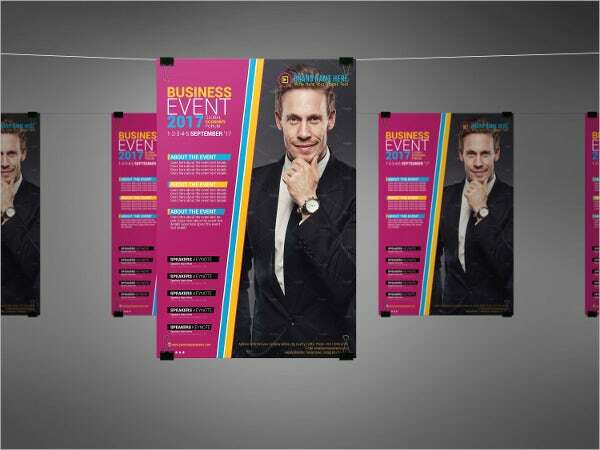 Through flyers, in addition to the fact that it can showcase your organization and event, it is also able to promote and advertise you fully. What Is Design and PSD? PSD stands for Photoshop Document. 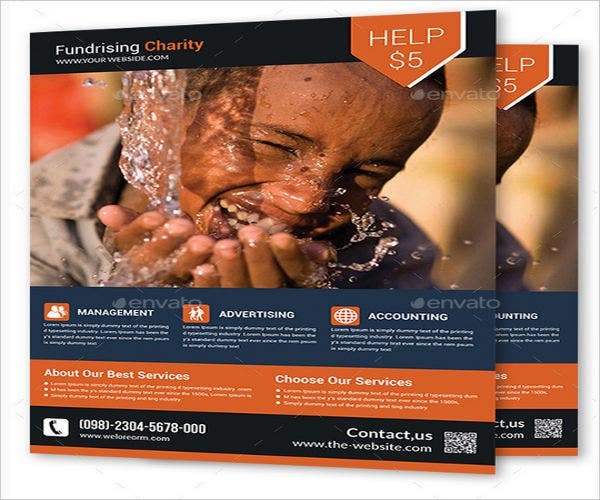 It is a format used by Photoshop in order to save data. It is the a propriety file that allows the user to work with images’ individual layers any time as long as it has been saved. It is important to have a PSD of your design as you are able to make changes whenever there is a need. Sometimes, we end up forgetting to include important details in, and having the PSD format allows you to fix it in a jiffy. Design is considered the craftiest part of art on object. 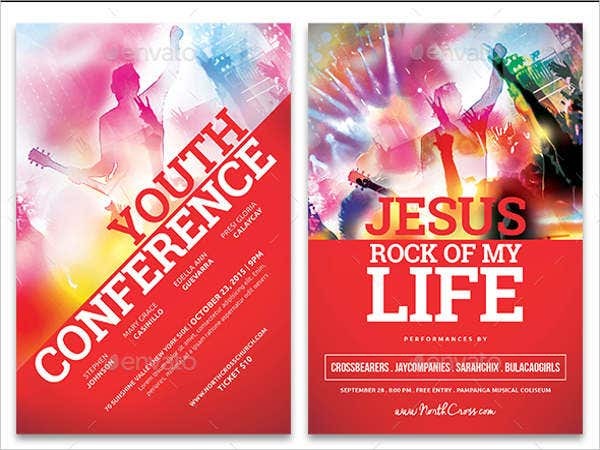 It is an art form set as a plan or convention for the construction of the events flyer. 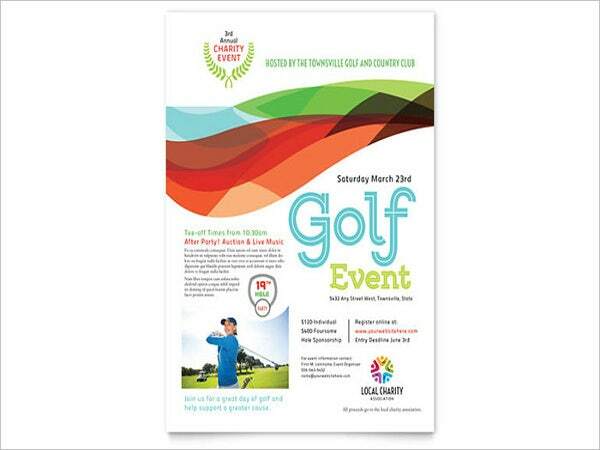 The design’s purpose in a flyer is to entice the potential guests or customers into coming to the event planned out. 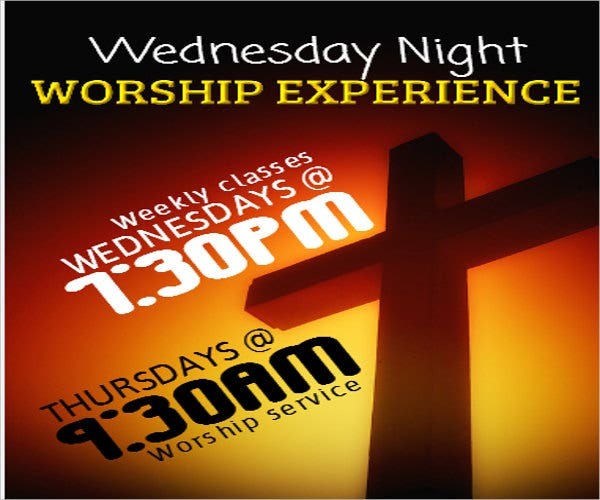 When designing your flyer, it is essential that you have a well-thought-out plan for what your flyer would look like. 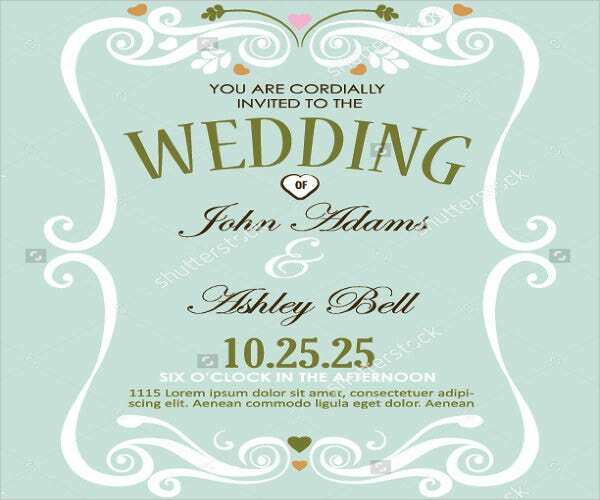 The design consist of some vectors, icons, logos, patterns, fonts, colors, and images. 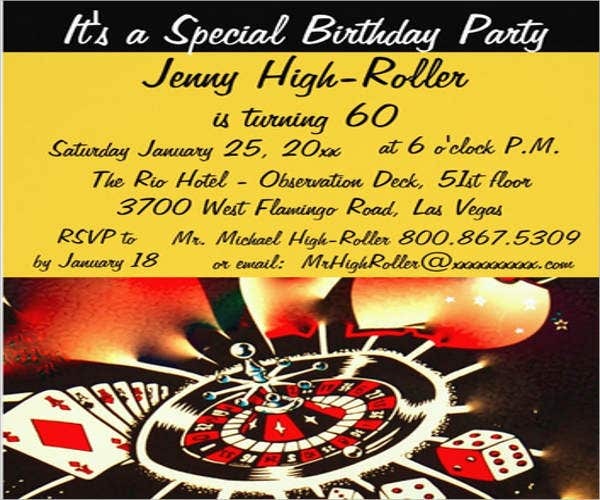 If you are someone who owns a business or if you are an events organizer or just someone who is about to have a birthday celebration, anyone can benefit from having a well-designed events flyer. 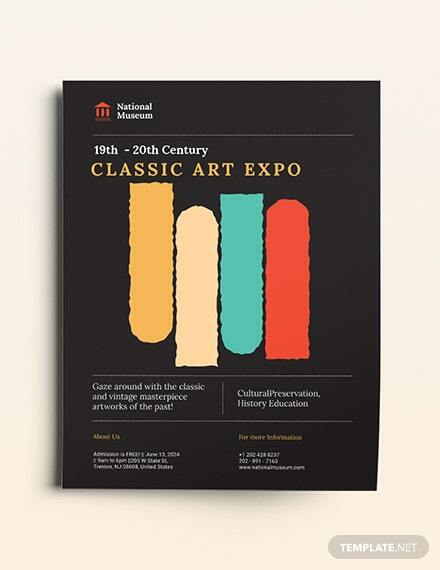 Even students who are throwing some school events can benefit from this events flyers. 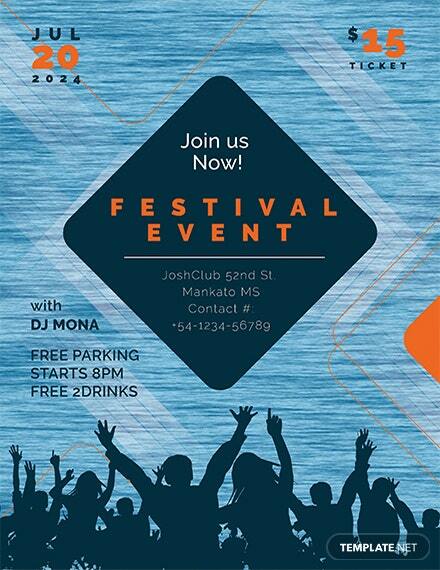 Events are not just something business-related people utilize; community organizations, religious sectors, students, or group of volunteers, if you have anything you wish to advertise or be seen by people or have a gathering that needs people’s attention, then our events flyers were made specifically for you. 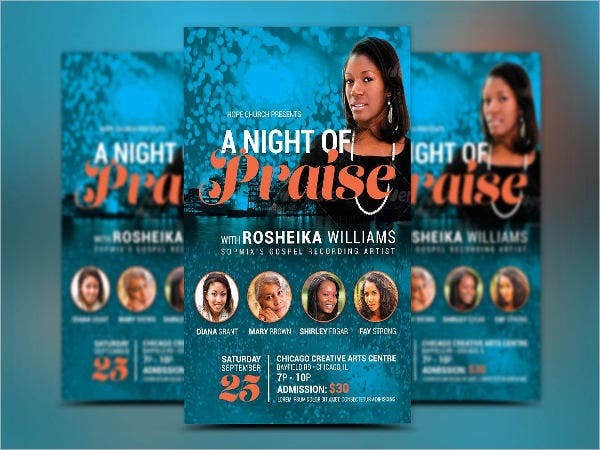 The benefits of having a well-designed flyer would be the fact that, not only is it the best way to reach out to people with whom you are not acquainted, it advertises your event in the most affordable way. 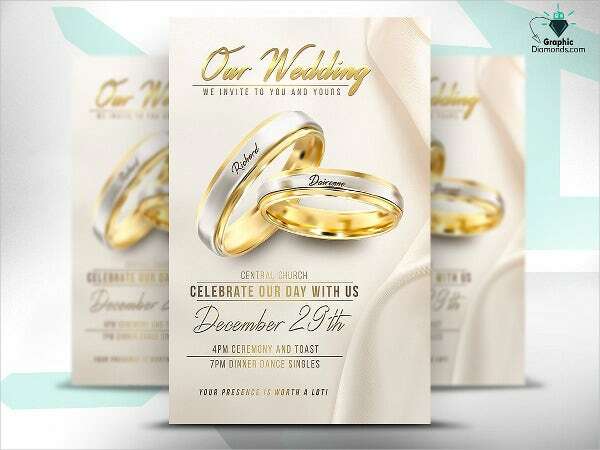 There are different kind of event flyers, as there are different occasions, activities, and festivities. 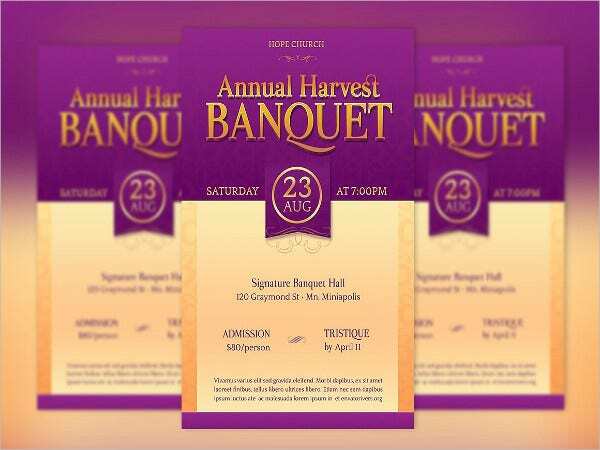 The design of your flyer should be tailored according to your event. 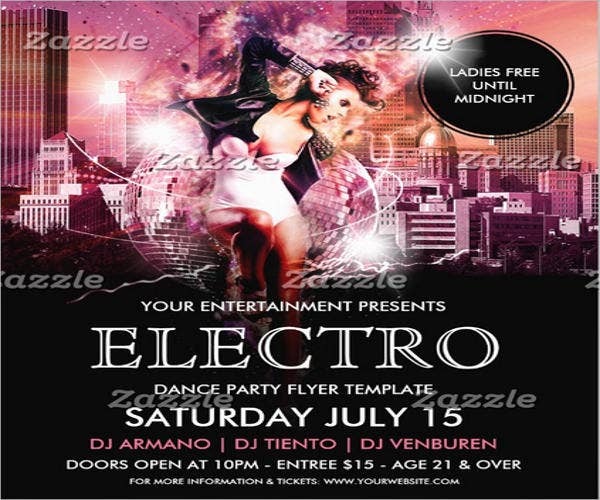 As a business owner or as an events organizer, it important that you have your flyer templates all set up and ready for editing for whenever and whatever reason you may have in throwing the event. There are two types of event—namely, the nighttime events and the daytime events. 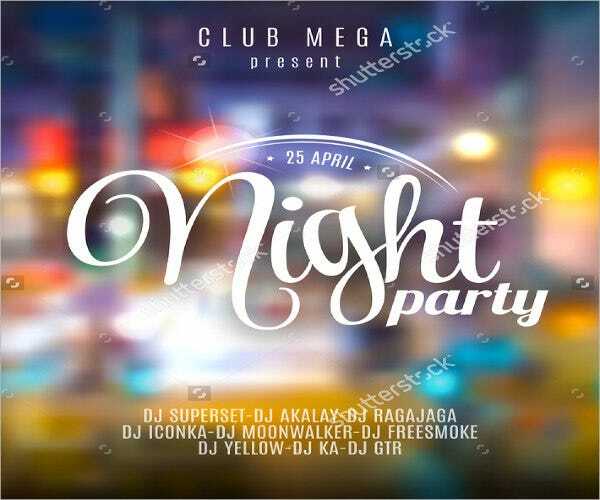 Nighttime events would be the most popular type of events as it is mostly a party. It is usually accompanied with music, food, and drinks and some dancing. 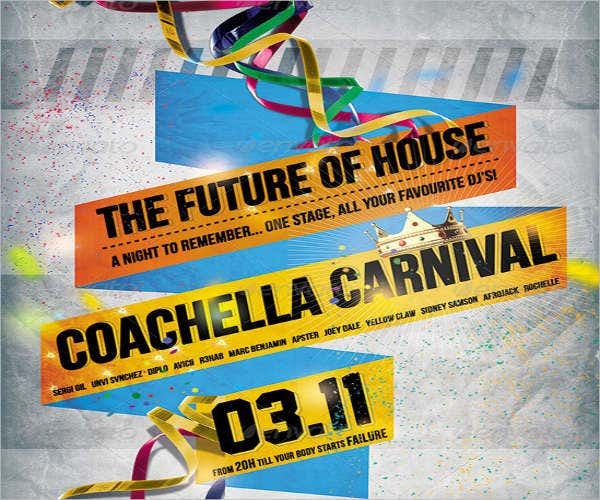 Events held at nighttime varies from club events, birthday parties, to music festival events. 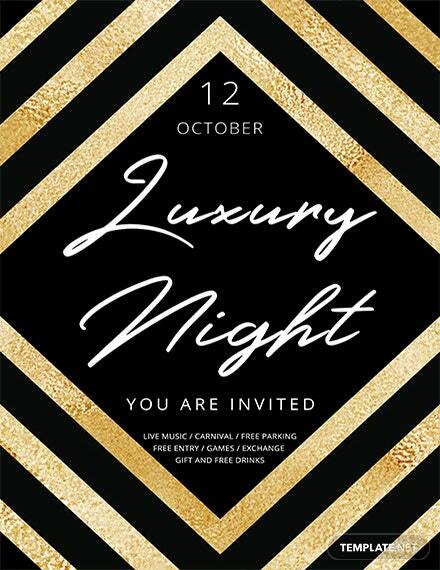 Sales events that are usually held at night time are one of the most sought after events by most females, as it is the only time in weekdays they are mostly free from work. Fashion show events are commonly held at nighttime with a follow-up of extravagant parties just like Victoria’s Secrets show, which have become more than just an event but as entertainment. Daytime events are events like job fairs, fundraisers, school events and festivities, groceries sales events, running events, etc. Such events are usually a gathering in a more essential path to thread, and it is often surrounding on talks or discussion on important matters in a more relaxed and open environment. Sometimes, extraneous physical activities like walk-a-thons or fun runs are also events held on day time. It is usually the time where most business would introduce their services, offerings, and brands. 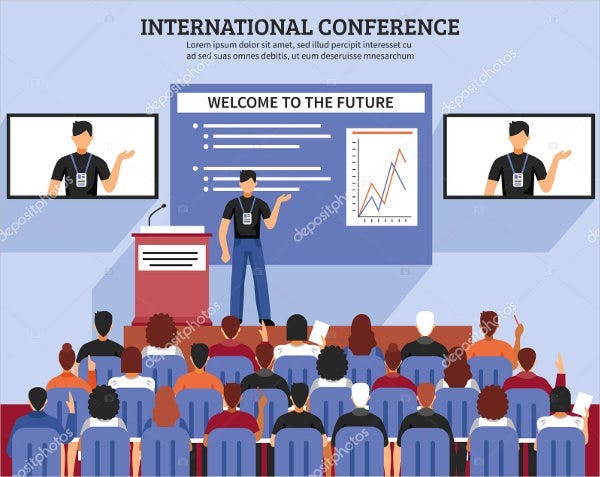 Basically, an event does not necessarily mean food, drinks, and music; it can be a conference or a meeting, and it usually has an important cause. 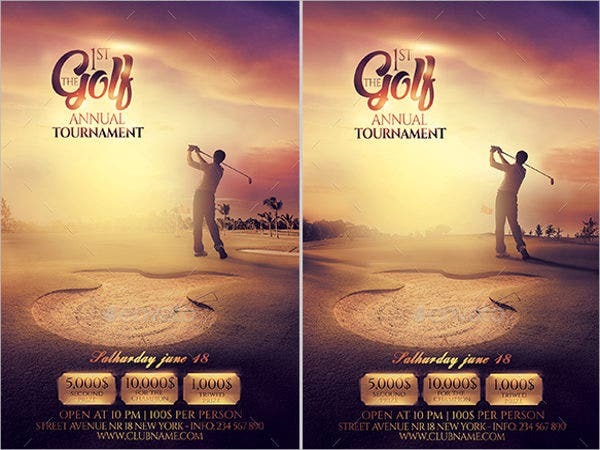 These events, whether nighttime or daytime, party, or sales, needs a well-designed flyer in order to be a success. Before you start making your design, there are a few more things you need to tackle on. Cause of the event. What is the event for? 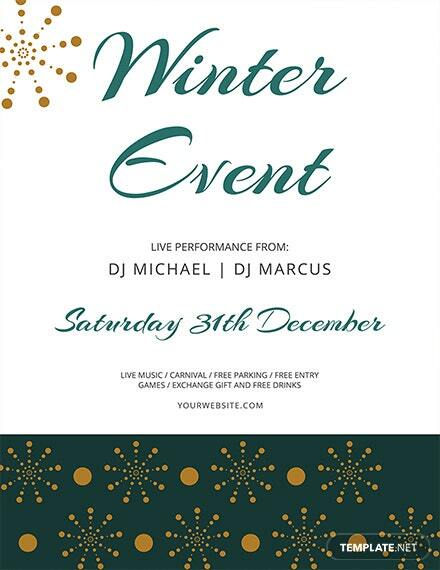 There is no point on making a flyer if you do not have a reason for an event. 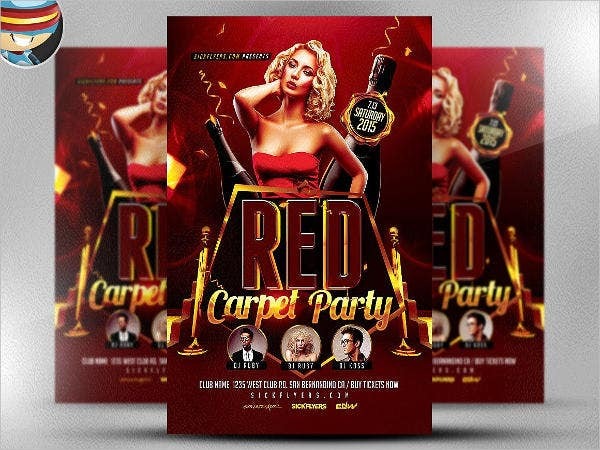 Knowing what kind of event you are planning to do and for what reason it is will be the only time you are able to start on thinking about flyers and design. 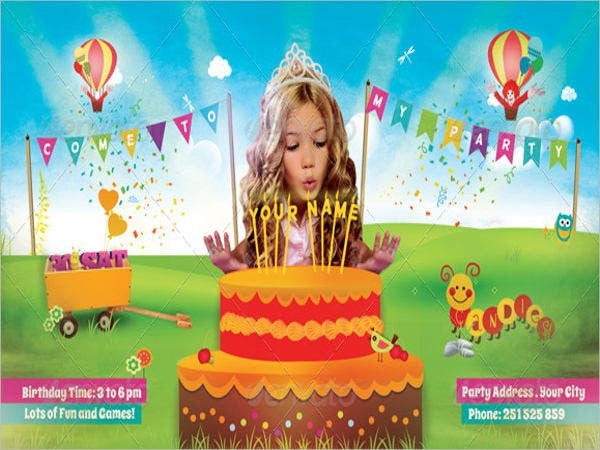 Whether it is for your birthday party or maybe you wish to launch a new product as an entrepreneur, use it as the reason why you are throwing an event and make it be the center of it. Theme and motif. What is the theme of your event? Is it something a bit more serious or is it something like a party? Who are your target market? 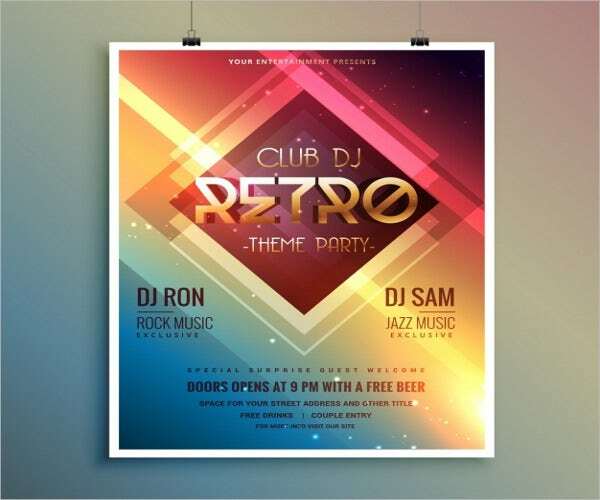 Every event needs a theme, and it is crucial that you have that all set before you proceed with making your flyer. Where and when? Location and the date has always been the most important part of your event, without a set date nor a set venue, you will not be able to put your planned event into motion. 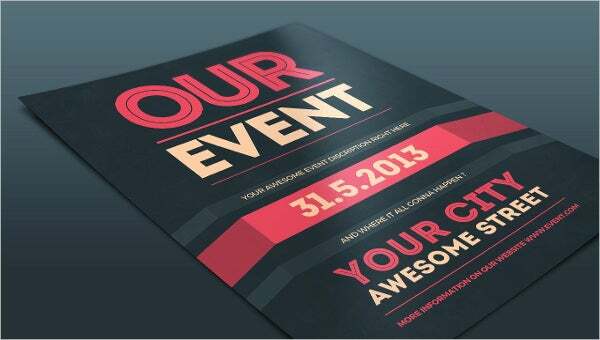 The location and date of your event would be one of the most important parts of your flyer’s content. Dimensions. 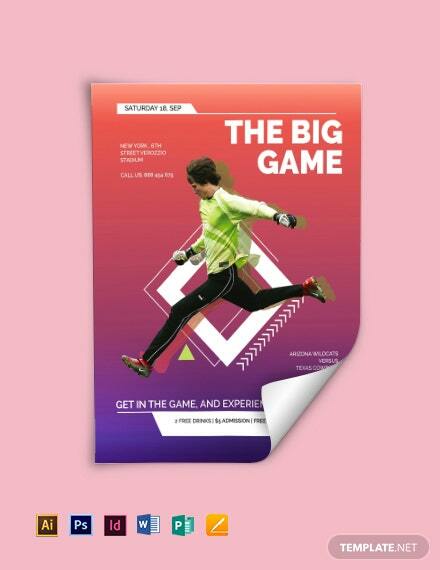 You need to set a dimension for how big or how small you want your flyer to be. 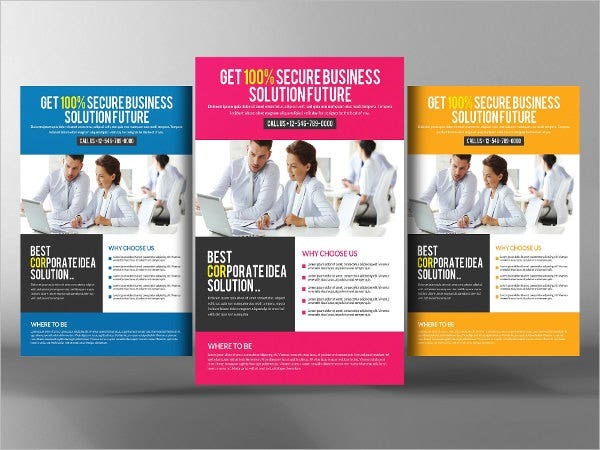 Using that, you will be able to design your flyer without worry of overdesigning or underdesigning. Theme. 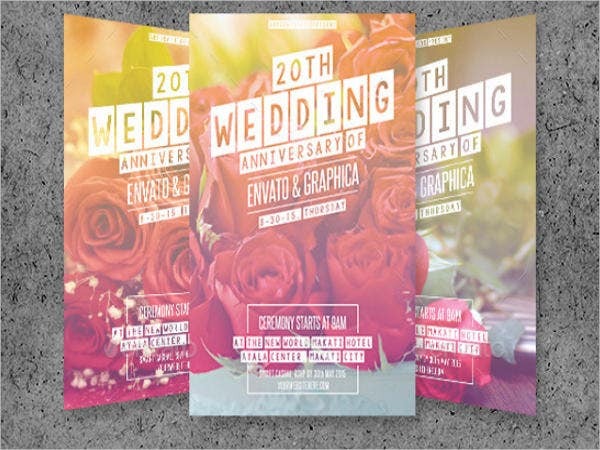 Your design’s theme should be able to carry the same theme of your event. 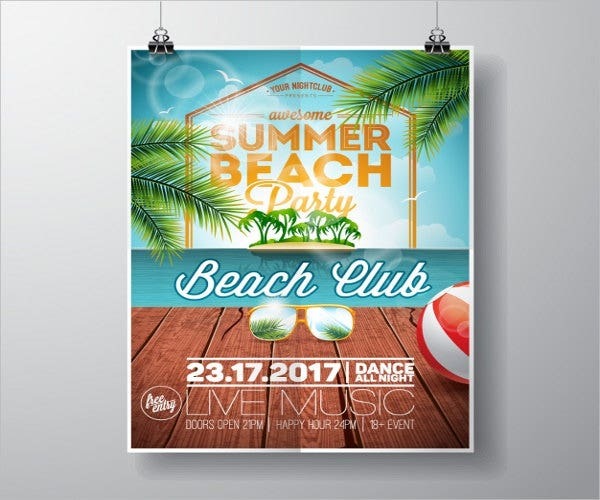 If your event is something like a music festival specifically for the rock artists, the theme of your flyer would require darker background with some blue and red colors here and there. Graphic art. 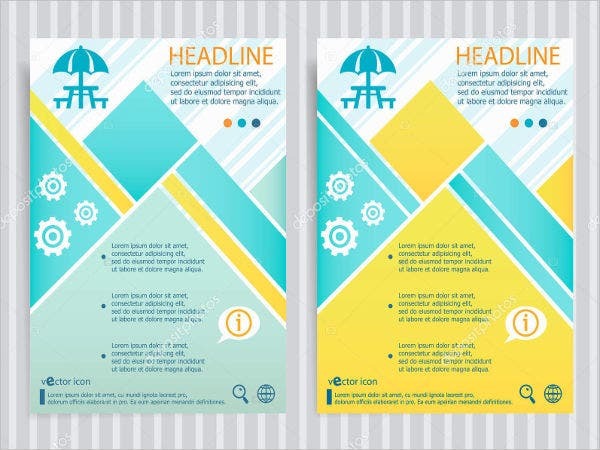 Using the sample theme mentioned above, your art and effects should have vectors on guitars, drums, music notes, or any vectors or icons that are music related. 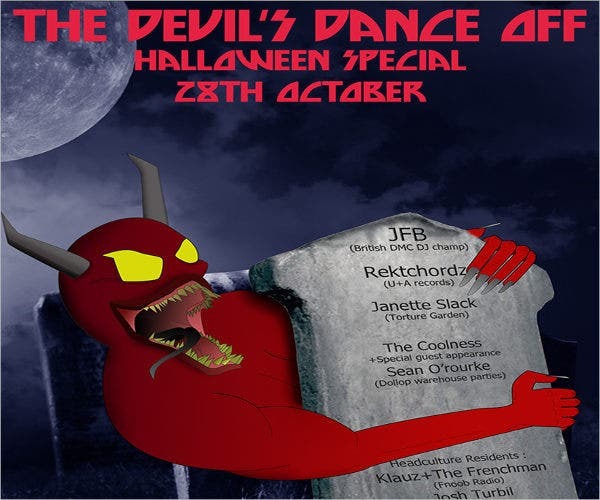 It is also worth taking note that having the well-known guest artists picture be used on your flyer for the sake of better promotion. Content and typography. Every event has a title. 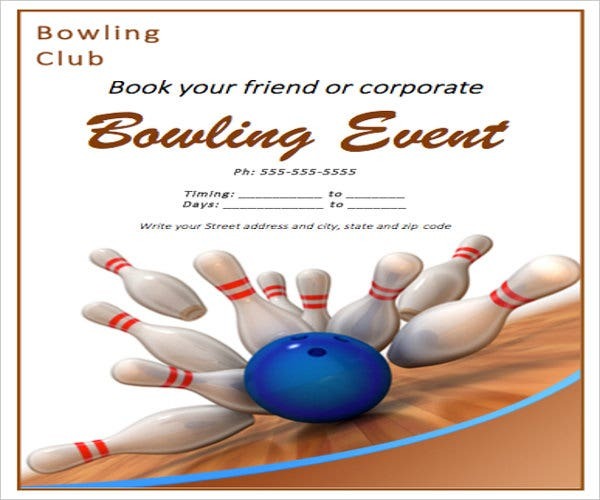 Following up on the same sample, have a catchy title for your event like “Friday Night Rocks” or “The Strums.” Aside from the title, you would also need to provide a catchy phrase that would make the receiver of your flyer curious and interested. Indicating the performing artists and special guests of your events would help you even further on getting those headcounts. As you make your content, it is important that you do not forget the design of your typography. 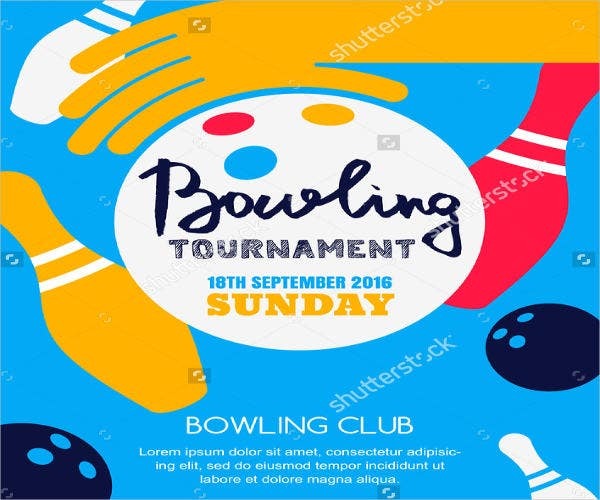 The letter should not disrupt the graphic art you have already created; it should be able to blend well with the other designs but at the same time to stand out more yet easy for the eyes and easily understood. Logos. 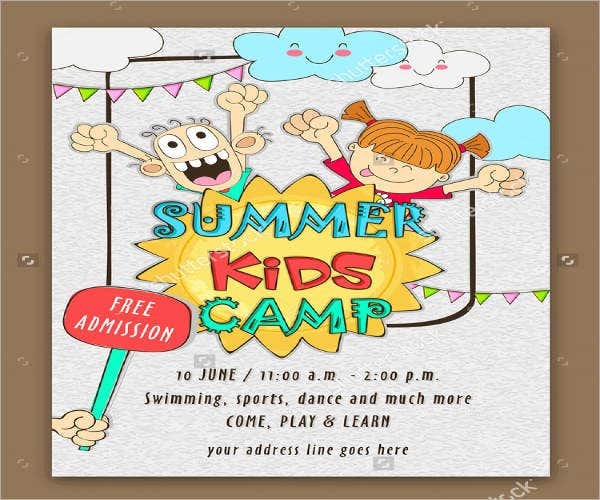 Following the same sample, you should provide your company’s logo as part of the design, and it is also advisable that you have your sponsors’ and partners’ logos on your flyer as well. 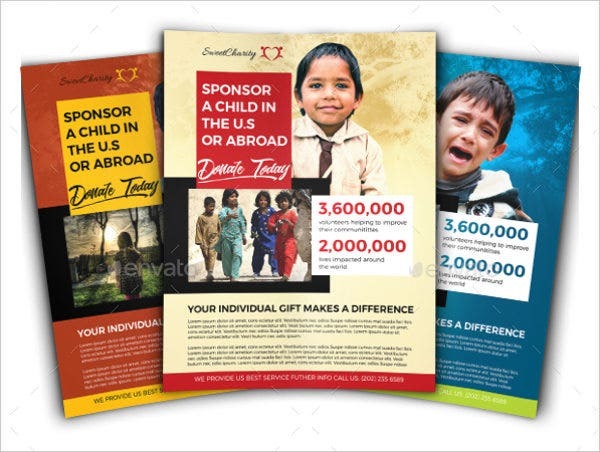 Remember, a flyer’s purpose is to advertise, promote, and market whatever it is that it contains, and having your logo part of it becomes a micromenial advertisement for your business as a free extra bonus. A flyer may contain anything that you wish to advertise. It is not just about occasions and celebrations. 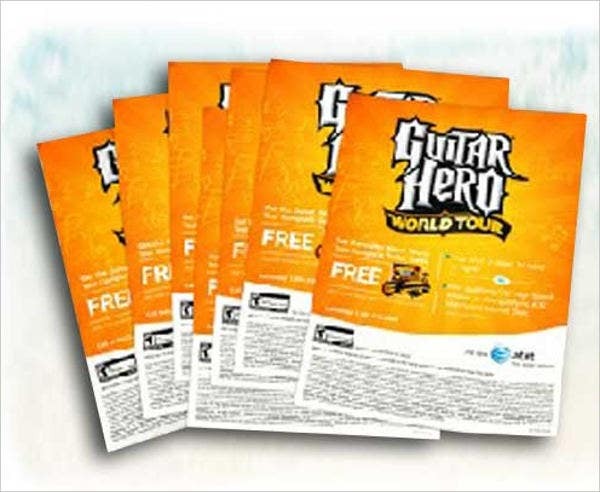 If you own a supermarket and want to throw in a big sale in order to gain more revenue and popularity, a flyer is then used to include the products put on special sale. 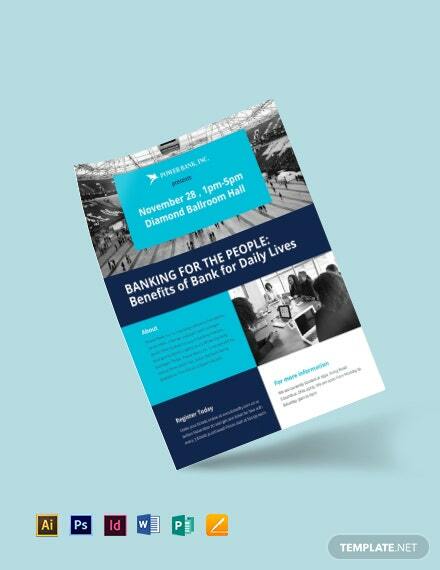 It is important that you understand that a flyer is also a pamphlet, and it may contain as much words needed and as much images as needed in a professionally organized way. 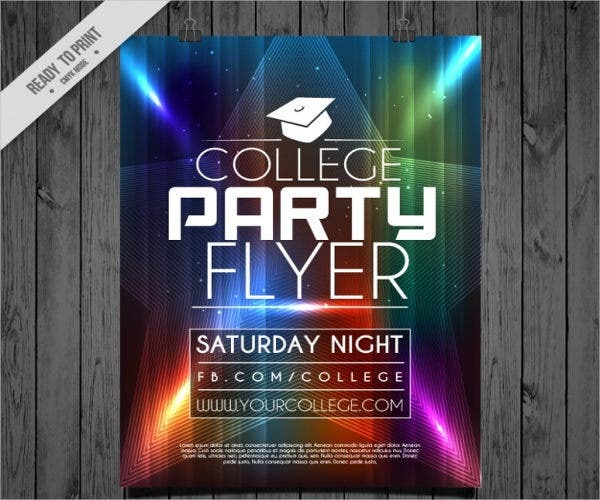 Using a flyer is one of the most inexpensive way to advertise or promote your brand and proven to be one of the most effective ways. 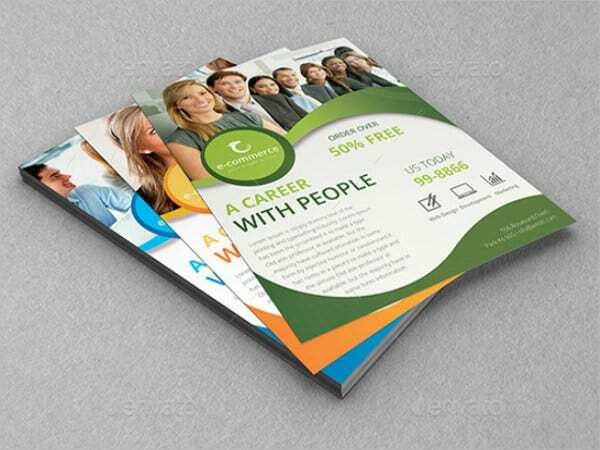 And although most of the time, flyers thrown away after being read does not mean that you should take the design of your flyer for granted. Everything has its end, and most of the time people take the design for granted. 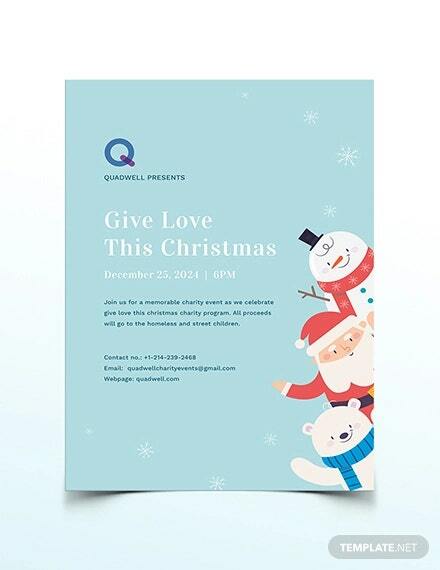 Because of this, you would see some poorly handwritten flyers here and there that do not really give anyone a good impression, much less entice anyone to give what is on the flyer a shot. 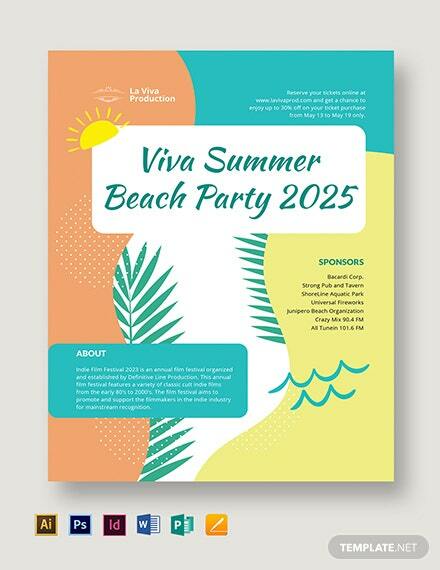 If you are throwing a big event that needs a good headcount, invest on your flyer’s design. 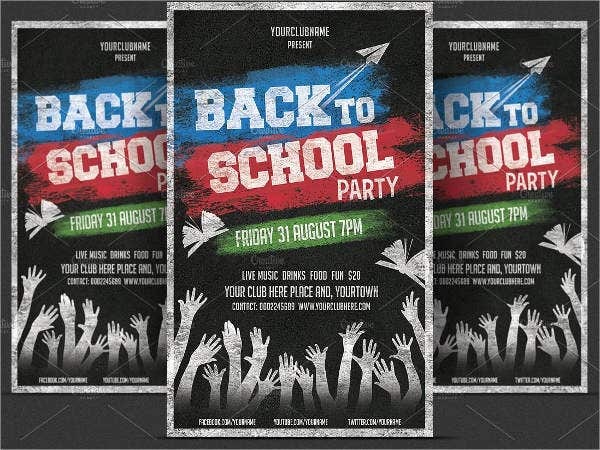 A flyer is a business, an art, a sales speech, and a statement. It is business as it increases your reach in the public and get more revenue; it is art as it shows great designs that is able to relate to its content; it is a sales speech as it sells what you are as a brand through its quality and content to the receiver; and it is a statement of what type of brand your company is focused on. 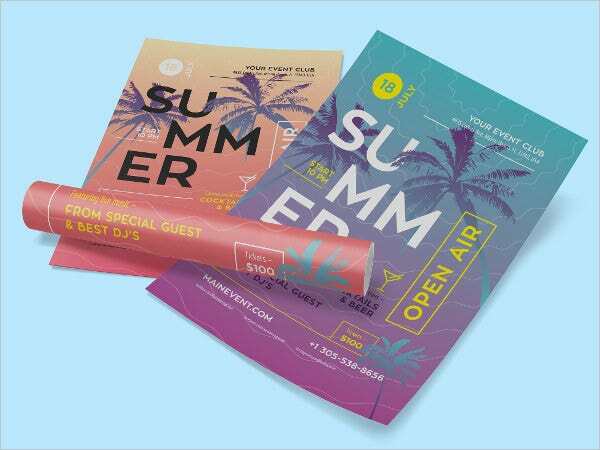 Creating an event flyer design can be tricky and time consuming; however, with the right tools, samples, and guides you should be able to make one without hitches. Use the samples we have provided you here, ready for you to edit in PSD format, and all are free by just clicking the Download button.